According to an old adage, it is implored that we of the human species should “help yourself before you help others.” While this strategy is particularly important in oxygen-depleted aircraft cabin emergencies and personal matters (but was not great for people like Bernie Madoff), it also represents the foundation of modern marketing strategy. By their very use and definition, consumer brands tend to be personal and emotional. 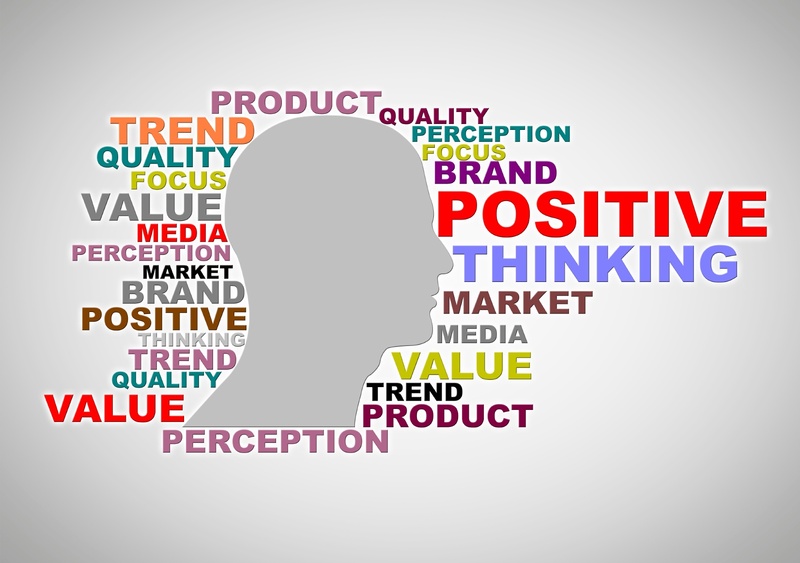 It is one thing to want to become the next Band-Aid or Kleenex – but to even succeed in today’s competitive marketplace, we must first carefully develop the story of our company and its products in a creative way that connects emotionally with our customers. By serving our buyers or prospects first, we ultimately serve ourselves – all while we watch as our business grows, and our revenues increase. You may never have realized that your buyers and prospects wanted to get that cozy with your brand – but they do. Luckily for us, research by Harvard Business Review indicates that it’s possible to measure and target feelings that drive consumer behavior. Once we identify them, we can address those specific needs in our marketing and form an intimate relationship with our customers. These feelings are called “emotional motivators”, and they can provide us with a more accurate gauge of our customers’ future value than any other metric, including brand awareness and customer satisfaction. If we strive to put our customer’s interests first – not just in our product innovation and business strategy, but in our overall marketing message – we can successfully build that crucial connection with our audience and grow our business. Best of all, we can leverage the insights of our data to uncover our audience’s interests as they evolve, thus informing and improving our marketing strategy. A successful emotional connection produces a feeling – it’s not in describing a feature of our product or service that our prospect is bound to our brand’s experience. They desire, instead, to be prompted emotionally to solve a specific problem in their lives. And it’s not the quantity here; it’s the quality. In crafting our marketing message, we must resist the urge to cast too wide net for our audience. There’s no way we’ll be able to establish an emotional connection with everyone. Remember the one guy who sang and played guitar at every single party you attended in college? That’s a great example of casting too wide of an emotional net. It’s kind of creepy, right? It won’t work out in the realm of what the American Marketing Association calls emotional branding, either. The strategic suitor knows just the mate he or she is after – and that’s the way our marketing team must think when deciding just who to offer that emotional message. Once the audience is determined, we can begin to build an emotional connection with them, by inspiring some of the “emotional motivators” we talked about. …significantly affect customer value. Hone in on these motivators and craft your marketing message around them in order to achieve success in stage one. Next, we’ll discuss the right questions to ask yourself– and your team – in order to drive growth and profit.